The “IMPROVE” project, aims to promote innovative practices and tools in VET, in order to encourage people to consider VET as an important choice on their professional path, as set by the European Commission in one of “Ten actions” of the new and comprehensive “Skills Agenda for Europe” (launched in June 2016). As Remarked in the Agenda the UE Commission purpose is Making Vocational Education and Training (VET) a “first choice” by enhancing opportunities for VET learners to undertake a work-based learning experience and promoting greater visibility of good labour market outcomes of VET. IMPROVE project aims to satisfy the need for innovation in VET systems, thanks to alternative and successful methodologies/approaches to the learning environment, in order to create a successful experience in job-oriented learning. This will contribute to reducing the lack of an effective system to transfer knowledge and provide learners of skills necessary for self- employment or employment. 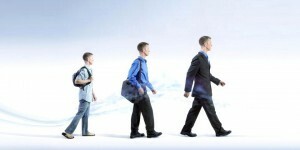 Recent studies by CEDEFOP indicate the need to innovate vocational training, so that it can generate new skills for new jobs that are emerging, but also for traditional jobs, for which new skills are required, in relation to technological innovation, demographic changes, environmental protection, and energy saving. The methodologies and the approaches to analyze, deepen and test, will be: Entrepreneurship education, Work-Based Learning, Creative Problem Solving Methodology, web 2.0 tools for VET, Gamification of learning, Simulations and Digital Storytelling, Open Educational Resources, ECVET implementation. The partners propose is to create innovative tools and guidelines, which can be introduced in their countries, used by the personnel who work in various ways in the professional training (teachers, schools organizations), widespread among the learners to support their employability and self-employment, shared by organizations in Europe, as the subject of further projects and initiatives to improve VET systems. The main objective of the project is developing institutional partnerships supporting the setup and implementation of an internationalization strategy of VET learners and apprentices. All partners in their respective activities, thanks to the European projects in which they are involved, meet the needs of many young people and adults to acquire/improve skills and competences to strengthen their position in the labor market / their career. At the same time, they meet the need for professionals and workers to be able to assert their skills and abilities in an international context in order to fully implement the Single European market. Hence the motivation of the partners to become involved in projects that can favor the international dimension of vocational training, the innovation of VET systems. Established in 2015, Find An Internship (FAI) is an international agency, which specialises in finding internship placements in the United Kingdom. Our core purpose is to equip young people with essential skills, which will increase their employability, enhance their self-confidence and impact positively their societies. Our main values include; diversity between people, building positive professional and social relationships as well as high standards of personal and working ethics. We have an extensive experience hosting foreign students from different European countries, providing training and cooperation opportunities, to develop their professionalism and the European dimension of youth work. FAI manages all aspects of the mobility experience, from the arrival in London to the beneficiaries return to their country of origin. We ensure that all participants feel at ease as they transition abroad, therefore, we provide an individual follow-up to monitor their progress throughout the duration of their placement. 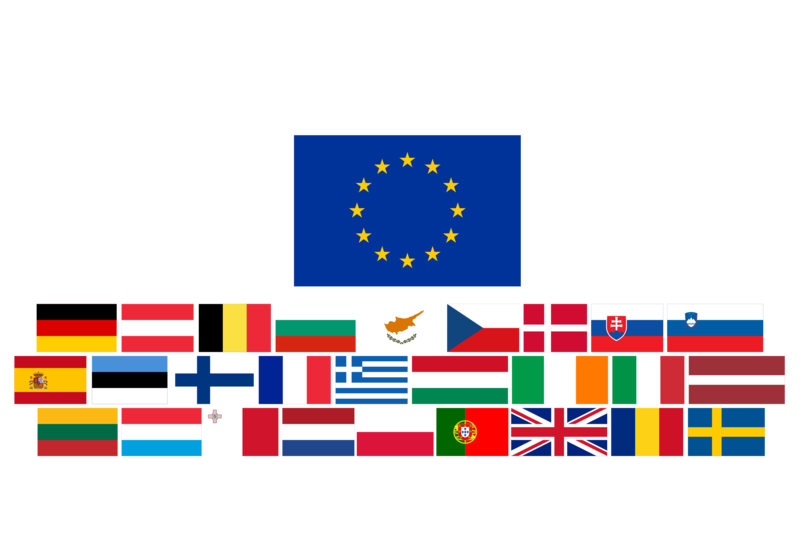 Youth Europe Service was founded in January 1999. Knowledge and protection of the historical, cultural, artistic patrimony. Promotion of annual events among its members, activities such as giving information, realization of exchanges and voluntary services, organization of cultural events. Development of new entrepreneurs &job opportunities. 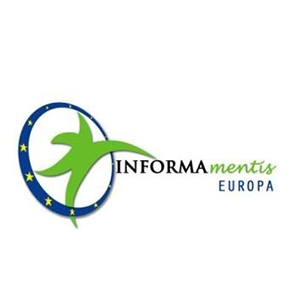 Informamentis Europa is a non-profit organization, founded in January 2012 and composed by European project consultants. It works to promote the social, cultural and educational cohesion, through projects implemented under the European Union Funds, particularly in education, culture and youth areas. Since 2018, the Informamentis Europa is the hosting structure of Centre EUROPE DIRECT CASERTA (EDIC CASERTA).